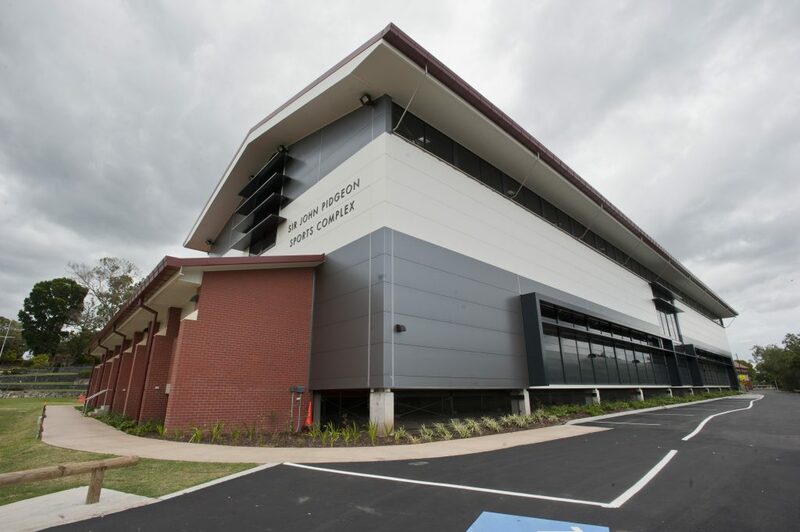 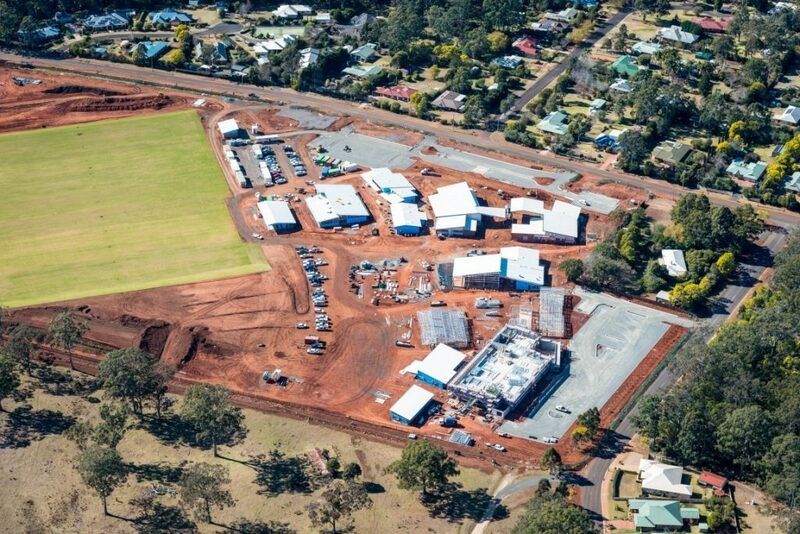 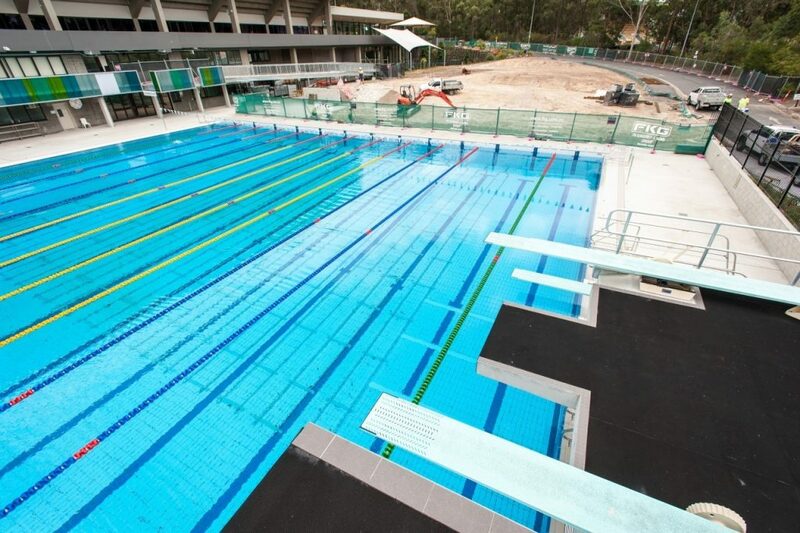 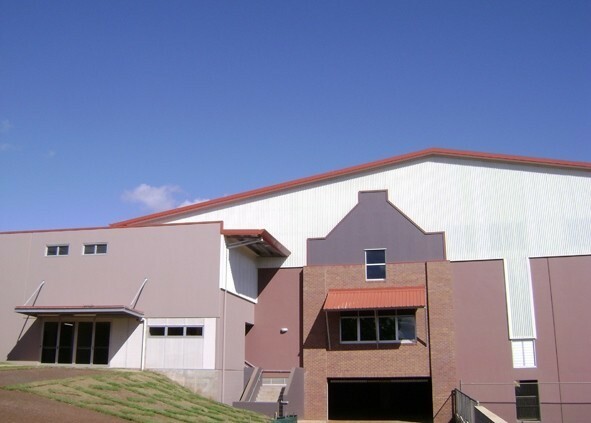 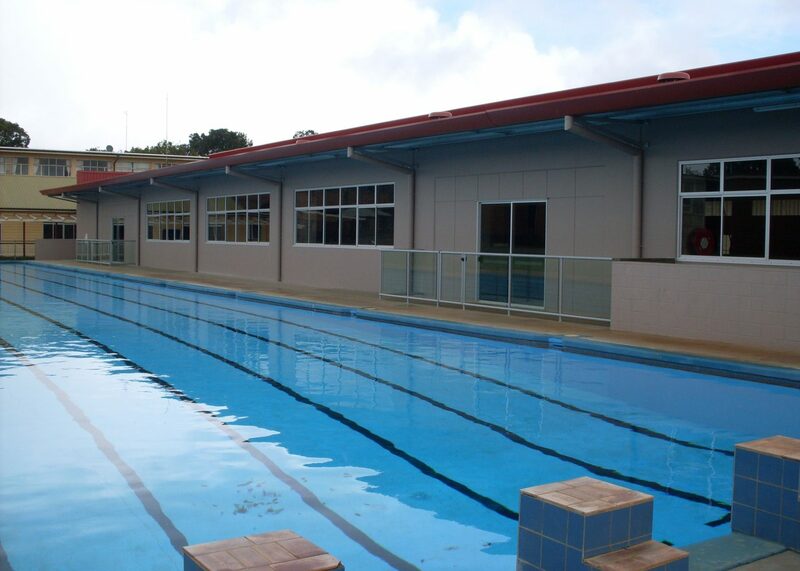 The FKG Group was engaged to construct the first stage of the Downlands College Sports Centre, comprising construction of two basketball courts and a full-length observation deck. 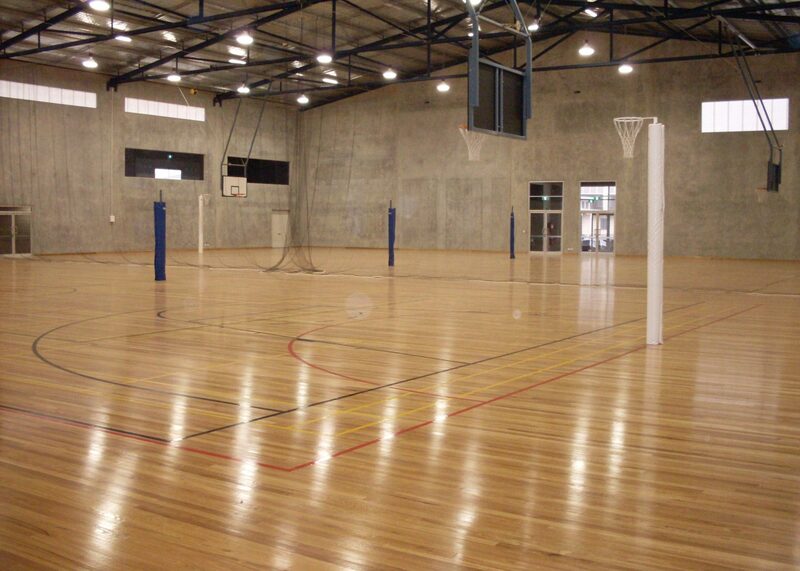 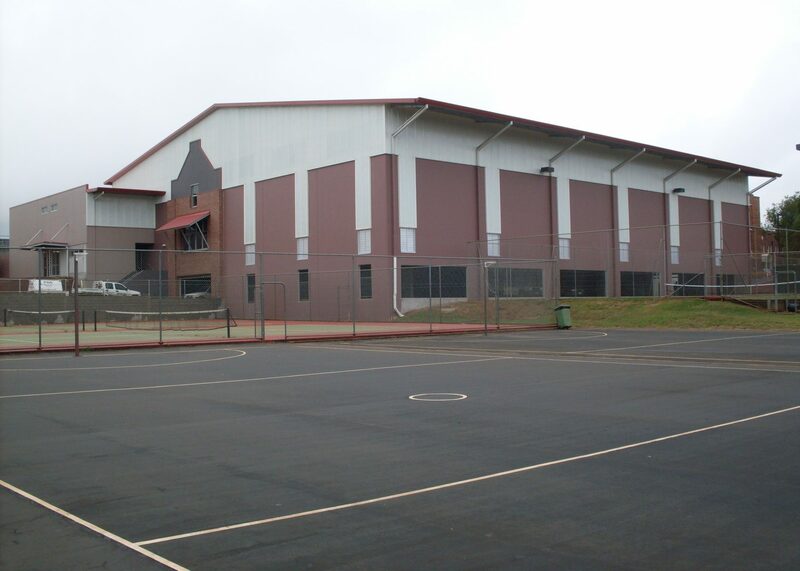 Sprung timber floors were required for the basketball courts to allow the school to pursue National Basketball Association Accreditation to enable them to host league games if desired. 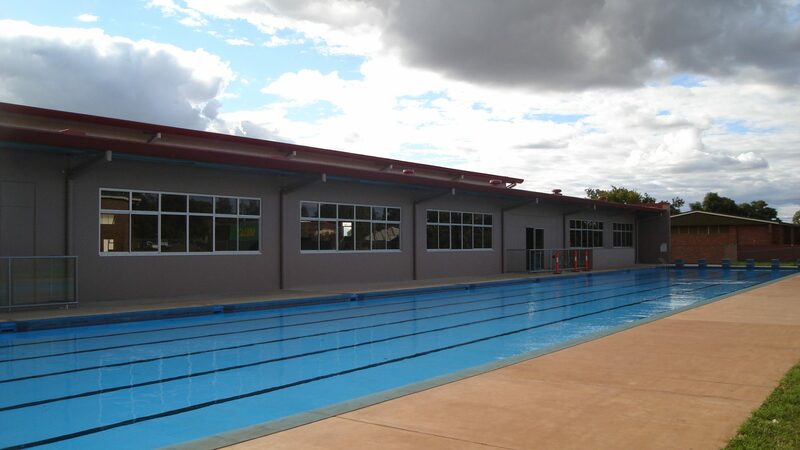 Project works also included the refurbishment of a swimming pool, male and female change rooms and toilets, a function centre, a gym, storage space and undercroft carparking.